ASP.NET Web Forms are not part of ASP.NET 5. You can still develop ASP.NET Web Forms in Visual Studio 2015 by targeting to ASP.NET 4.6 or lower version. This will not allow you to use any of the cool features of ASP.NET 5. 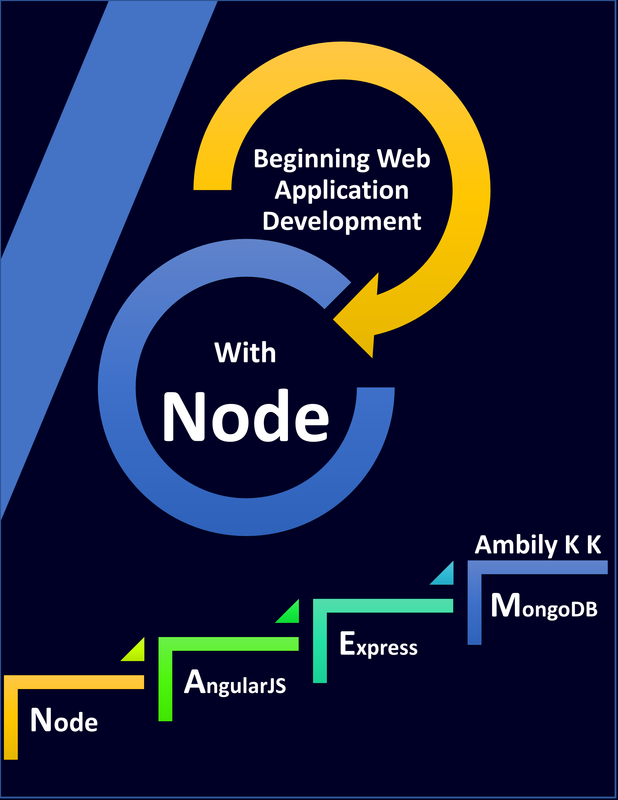 All Web developers, it is time to explore more about ASP.NET MVC. ASP.NET 5 uses xUnit.net as its unit test framework. This entry was posted in Visual Studio 2015 and tagged Visual Studio 2015. Bookmark the permalink.